As Kotaku previously reported, Production I.G is making an Ultraman anime. Here is the debut trailer. 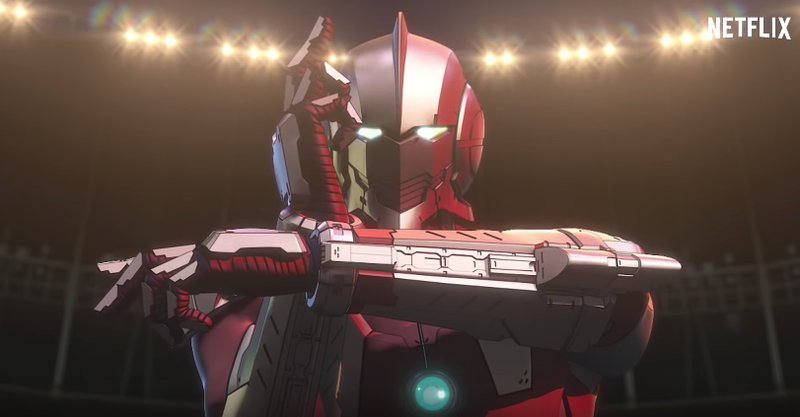 Last December’s teaser showed the new Ultraman character design. Production I.G is teaming up with Sola Digital Arts for the anime, which will be helmed by Kenji Kamiyama (Ghost in the Shell: Stand Alone Complex) and Shinji Aramaki (Appleseed).